The ex-boss of Rwanda Air Limited in Uganda Sheila Tendo and the carrier are battling over sh201.5m, purportedly owed to Tendo as damages for unfair dismissal. On November 19, Tendo filed a suit at the High Court in Kampala through Barya, Byamugisha, and Company Advocates. Her services were terminated on September 22, 2008. “The plaintiff shall give evidence to prove that she was employed by the defendant and their predecessors between November 2000 and September 2008 when the contract was unlawfully terminated,” her summary of evidence states. Court documents show that on November 1, 2000, Tendo was appointed station manager. At the time, the airline was known as Alliance Express. 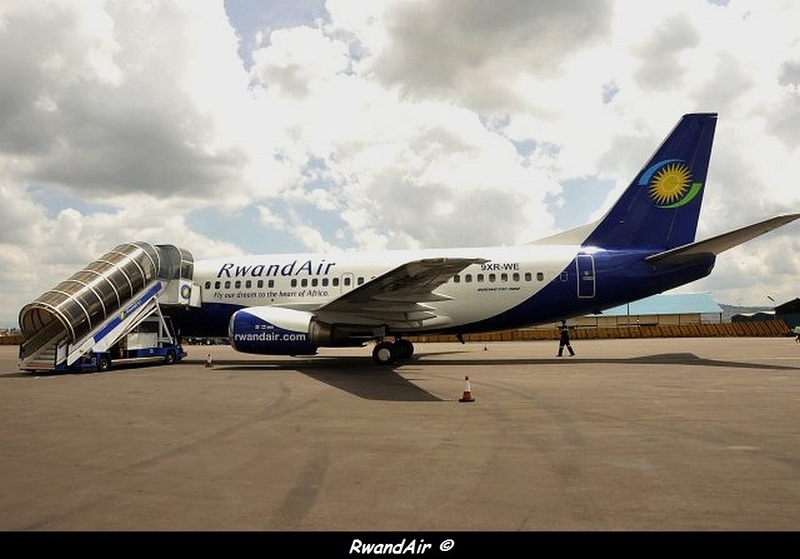 It later changed to Rwandair Express. Tendo states that after persistent demands and numerous trips to the carrier’s head office in the Rwanda capital Kigali, she was appointed Outstation manager effective July 1, 2004. She asserts that at the time of the termination, she was earning a monthly salary of sh3.9m. She notes that from 2000 till 2008, she worked 14 hours daily without rest or leave. Tendo is demanding overtime pay from September 2007 to September 2008.She is also demanding sh35.6m unremitted National Social Security Fund contributions from 2000 to 2008. Tendo wants to be paid sh10.5m for terminating her contract without three months’ notice. She is also demanding sh10.5m for unfair termination as stipulated in the Employment Act, 2006. Tendo is also claiming for a certificate of service as stipulated in the provisions of the Employment Act, 2006.She is also demanding sh5m as repatriation costs to her home village of Kachonga in Butaleja district. Court has ordered the carrier to respond within 15 days from the date of receipt of the summons. In the summons dated November 19, 2013, the civil division registrar Tadeo Asiimwe has cautioned Rwanda Air to heed, lest judgement is passed without its input.